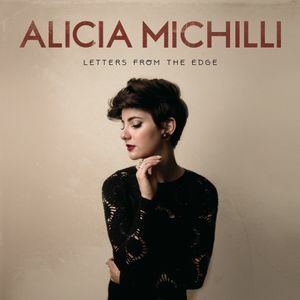 Alicia Michilli released “Letters From The Edge” on November 29th, 2018. The sophomore effort includes the tracks The Edge, Crazy, Beg, What If I Told You, Cut Me Loose, and Back Down. Alicia will be supporting the record with live shows across the country in 2019. Alicia Michilli was asked to support Keb Mo and Taj Mahal on the Taj Mo Tour 2018. The calendar visited cities such as Los Angeles, Denver, and Chicago. Alicia Michilli advanced to the Semi Finals of 2016’s America’s Got Talent.